A group of four magicians answers a mysterious invitation to an unknown location. Cut to a year later, these same four men reappear as The Four Horsemen: J. Daniel 'Danny' Atlas, Merritt McKinney, Henley Reeves, and Jack Wilder. They are now bigtime illusionists with a sold-out show in Las Vegas, sponsored by Millionaire Arthur Ressler. Each show is closed with a show-stopping “bank robbery” in which the four shower the crowd with thousands of dollars. This attraction calls the attention of the FBI. Agents Dylan Rhodes and Alma Dray are sent to investigate what happened in these shows and if they really are robbing banks through illusion. The agents, without a clue of where to begin, meet Thaddeus Bradley and he gives them several hints and tips about illusion and where the duo should begin. The two agents follow the four magicians and find dark secrets. Nothing is as it seems in this world of illusion. The two agents realize they might be in over their heads, but nothing will stop them from finding the truth about the bank robberies. They hope to stop the group in time before they attack who they’re really after. 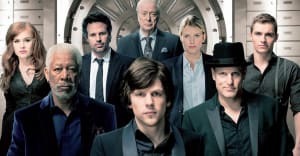 Now You See Me has never been nominated for any awards, but it has a cult following and is widely respected in the illusionist community for its accuracy in keeping the art of illusion intact. Now You See Me was released on May 31st of 2013. It is a crime mystery thriller rated PG-13. 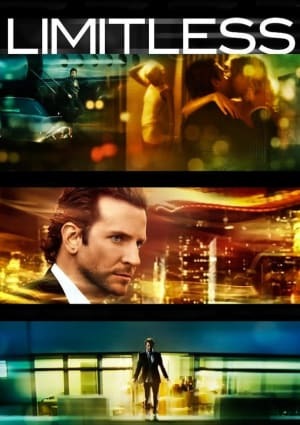 The film lasts for one hour and fifty-five minutes. Now You See Me was directed by Louis Leterrier. The movie was written by Ed Solomon and Boaz Yakin. 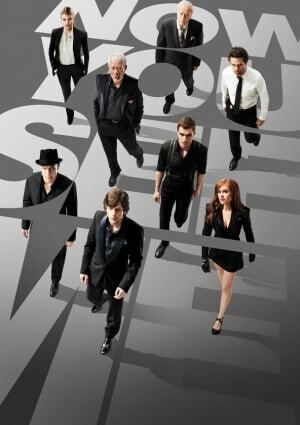 Now You See Me stars Jesse Eisenberg, Mark Ruffalo, Woody Harrelson, and Isla Fisher. On its opening weekend in May of 2013, it grossed $29,350,389.